36-month lease, sample stk # KN757512, subject to prior sale. Lease payments include $795 acquisition fee and first month’s payment. All prices plus tax, tag and title. 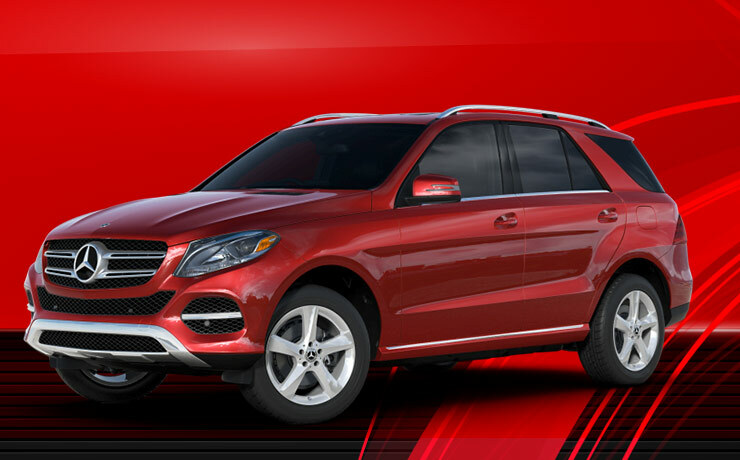 With approved credit from Mercedes-Benz Financial Services. No security deposit required. 10,000 miles per year, plus additional mileage at $0.25 per mile. 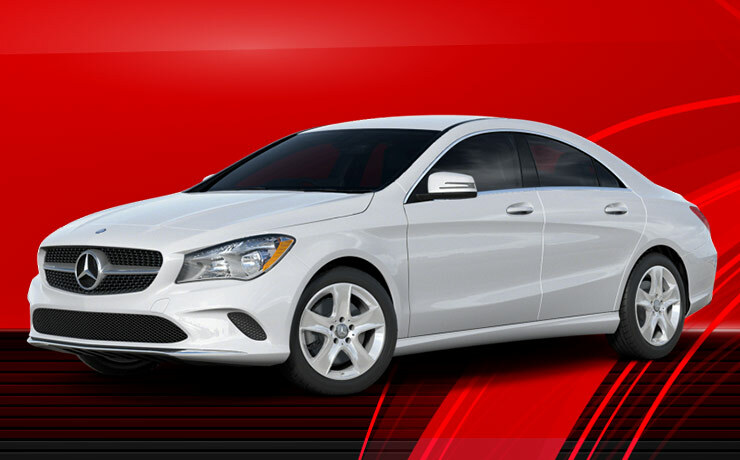 1.99% APR up to 72 months on any new 2019 CLA 250 4MATIC® Coupe equals $14.75 per $1,000 borrowed, regardless of down payment. No security deposit required. See dealer for complete details. Offers valid through 4/30/19. 36-month lease, sample stk # KJ615812, subject to prior sale. Lease payments include $795 acquisition fee and first month’s payment. All prices plus tax, tag and title. 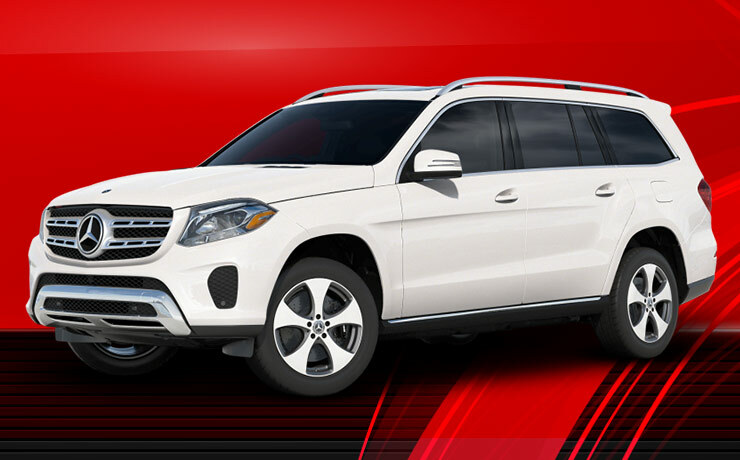 With approved credit from Mercedes-Benz Financial Services. No security deposit required. 10,000 miles per year, plus additional mileage at $0.25 per mile. 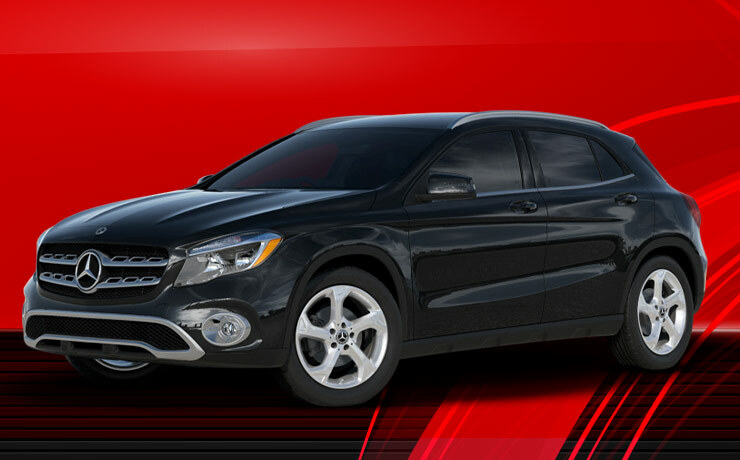 1.99% APR for up to 72 months on any new 2019 GLA250 4MATIC® equals $15.19 per $1,000 borrowed, regardless of down payment. No security deposit required. See dealer for complete details. Offers valid through 4/30/19. 36-month lease, sample stk # KU307683, subject to prior sale. Lease payments include $795 acquisition fee and first month’s payment. All prices plus tax, tag and title. With approved credit from Mercedes-Benz Financial Services. No security deposit required. 10,000 miles per year, plus additional mileage at $0.25 per mile. 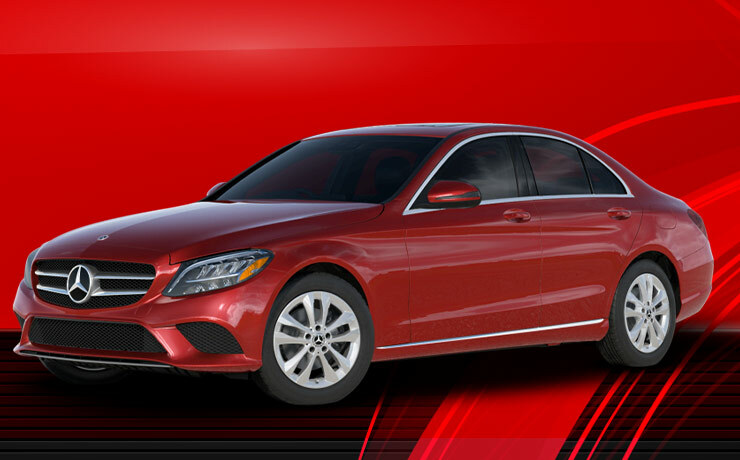 2.99% APR for up to 72 months on any new 2019 C 300 4MATIC® SUV equals $14.75 per $1,000 borrowed, regardless of down payment.. No security deposit required. See dealer for complete details. Offers valid through 4/30/19. 42-month lease, sample stk # KV166283, subject to prior sale. Lease payments include $795 acquisition fee and first month’s payment. All prices plus tax, tag and title. With approved credit from Mercedes-Benz Financial Services. No security deposit required. 10,000 miles per year, plus additional mileage at $0.25 per mile. No security deposit required. See dealer for complete details. Offers valid through 4/30/19. 36-month lease, sample stk # KB209111, subject to prior sale. Lease payments include $795 acquisition fee and first month’s payment. All prices plus tax, tag and title. With approved credit from Mercedes-Benz Financial Services. No security deposit required. 10,000 miles per year, plus additional mileage at $0.25 per mile. 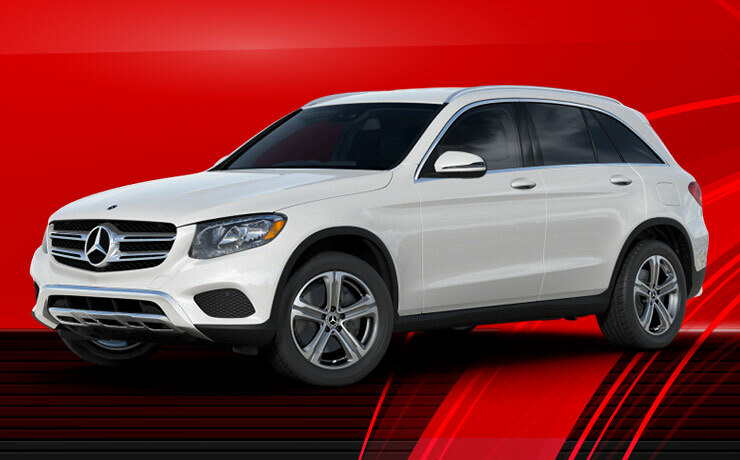 3.99% APR for up to 72 months on any new 2019 GLE 400 4MATIC® SUV equals $15.64 per $1,000 borrowed, regardless of down payment.. No security deposit required. See dealer for complete details. Offers valid through 04/30/19. 36-month lease, sample stk # KB240772, subject to prior sale. Lease payments include $795 acquisition fee and first month’s payment. All prices plus tax, tag and title. With approved credit from Mercedes-Benz Financial Services. No security deposit required. 10,000 miles per year, plus additional mileage at $0.25 per mile. No security deposit required. See dealer for complete details. Offers valid through 4/30/19.